Insulation service in Beaverton is one of the smartest ways to reduce energy loss in the home. It provides immediate benefits, long-term benefits, and even pays for itself over time. If your property is more than 20 years old it is almost certainly under-insulated. Even though you can’t see it, the insulation you use could be costing you every month. Poorly insulated homes cost more to heat and cool and increase wear on HVAC systems. At Northwest Weatherization we’ll identify areas for improvement, insulate them, and help you save money every month. 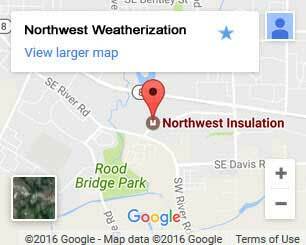 Over 25 years of insulation experience: We insulate Beaverton homes against harsh Northwest weather. Stay warm, choose local. Our technicians are certified: Our high standards are set by our BPI and PTCS certified technicians. Manufacturer direct materials: Purchasing insulation and windows directly from Ply Gem and JM reduces overall costs. We provide free home energy audits: What are you waiting for? Your home energy evaluation is free! 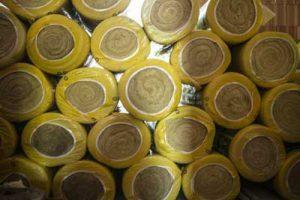 Floor insulation – Without proper insulation and sealing your floors can let in cold air 24/7. We seal sub-floors using vapor barriers and insulation. 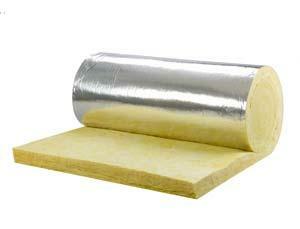 Depending on whether you use your basement as an additional room, we’ll insulate this as well. Our technicians use the right products for piping, sub-floors, and access hatches to deliver the biggest benefit. Air sealing – If you have a ducted system, you need air sealing. Improperly sealed ducts contaminate your home with unfiltered air. This air can harbor dust, allergens, mold, mildew, and even animal waste. Gaps in the ducts also reduce efficiency. We put a stop to it and help keep your family healthy. Window installation – Since improvements are always being made even newer homes may have inefficient windows. We can install new windows that offer greater insulation, noise control, and UV protection. Our technicians can match your home color, style, and even meet strict HOA requirements. Now is the time to insulate your Beaverton home. We’re your source for savings and comfort, so don’t wait. Call or contact us today to schedule your free home energy audit!